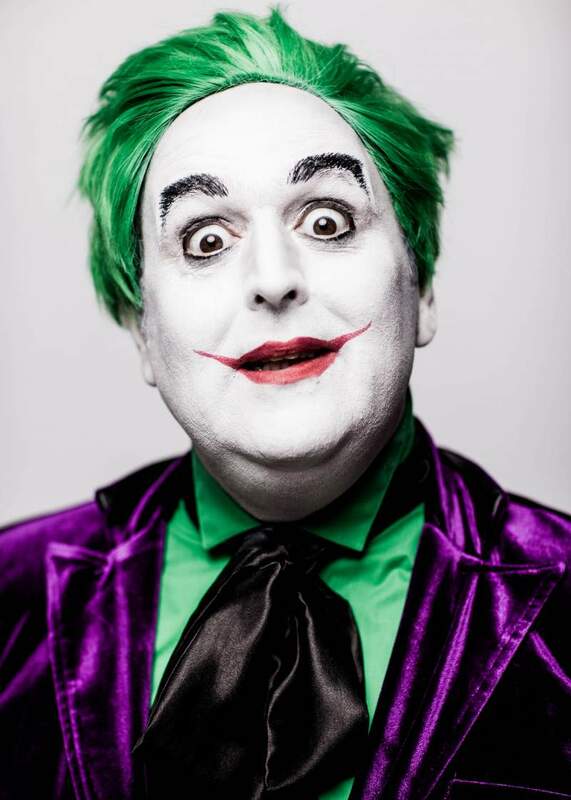 Award-winning comic Justin Moorhouse has developed a strong reputation for creating thought-provoking comedy out of often-overlooked parts of societal norms. Moorhouse is a regular contributor to the likes of Radio 4’s The News Quiz and BBC 5 Live’s Fighting Talk, and also chairs his own critically acclaimed podcast, About 30 Minutes, No More Than 45. All of which offers sufficient evidence that he’s an expert in finding humour in both the mundane as well as the complicated aspects of navigating the modern world. Moorhouse’s current subject matter, explored in his show Northern Joker, which comes to The Witham in Barnard Castle on Saturday 26th January, is an examination of his own uncertainty, from the complicated structures of current socio-economic structures (a looming Brexit, the creation of an apparent reboot of the Cold War and a complete bemusement of America’s policies), to events in his personal circumstances (redundancy as a parent with one child leaving home, the dog getting older and needing fewer walks and the youngest child cancelling the family subscription of the Beano). Moorhouse’s contemplation is to ask where do these uncertainties leave him as a comic? Is his life, and its complexities, the subject matter for comedy? Likewise, where does his style of comedy fit inside a culture which has seen the ‘Northern straight white male comedian’ become something of a relic and out of touch? Given four and five star ratings at the Edinburgh Festival Fringe, Northern Joker is a show worth catching if you like interesting and contemplative comedy which finds a great blend between humour and tragedy.